Looking to enhance your Java skills in 2019? Hello, and happy New Year, guys! I am sure you have already made your goals for 2019, which is very good, but if you are someone who is still not sure what to learn in 2019, then you have come to the right place. In the past, I have shared 10 things Java developers to learn in 2019, and last week, I published the top 5 Java Frameworks to learn, which you can use for inspiration and making your goals for the new year. But there is one topic that kept coming from my readers — tools, specifically useful tools for Java programmers. The question I received a couple of times this week is which tools Java programmers should learn in 2019? Or, in other words, what are some good Java tools used in application development? Please note that this list is not a mandatory list of Java tools because I have not included essential tools like IDEs, unit testing libraries, embedded web servers, and in-memory databases; for that, you should read my article 10 Java development tools you should know. Even though I have been using Java for a long time, I have not used many of these tools. I may have some idea but haven't mastered them. Hence, I have listed them here so that I also have a chance to learn them in 2019. If you are an experienced Java developer with 5 to 10 years of experience, you might be familiar with these tools, but if you are not, then 2019 is a good time to start learning these tools. As the saying goes, a programmer is only as good as their tools; if you want to become a better programmer, one of the most important tips is to learn the tools of your trade. Which Tools Should Java Programmers Learn in 2019? There are so many tools that exist in the Java world, starting from famous IDEs like Eclipse, NetBeans, and IntelliJ IDEA to JVM profiling and monitoring tools like JConsole, VisualVM, Eclipse Memory Analyzer, etc. In this article, I am focusing on general tools, which are applicable to every kind of Java developer, e.g. both core Java and web developers. One such tool is JIRA,which is a must-know for experienced developers, especially if your team is following Agile practices like Sprint, Scrum, and Kanban. 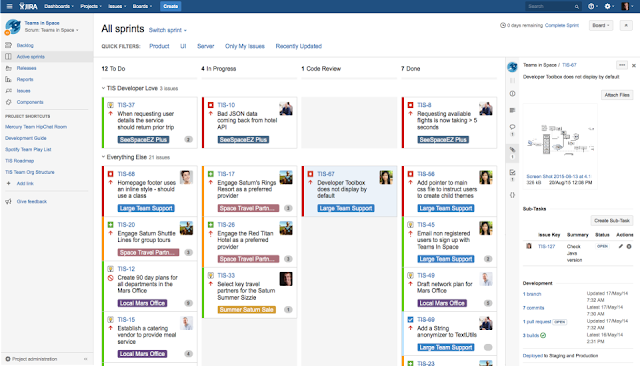 JIRA provides all the tools you need to manage your Agile projects. The list is by no means complete, and if you know some good tools that developers should learn, then please share them with us in the comments section. Git is easy to learn and has a tiny footprint with lightning-fast performance, but unfortunately, I haven't worked on Git extensively. I have used Git to download open-source projects and examples from GitHub using Eclipse, but I have yet to master the Git command line — that's why I have set this as a goal to learn in 2019. I have already bought the Git Ultimate course from Udemy for just $10 on their last flash sale and I am looking forward to learning it as soon as time permits. I generally buy a lot of courses when they run a flash sale, and then, I just take them whenever I have free time. Since Udemy gives you lifetime access, of course, you can learn at your own pace. However, if you prefer free resources, then you can also see this list of free Git courses for programmers. They are actually quite good as compared to some other paid courses. If you like to learn from free resources, e.g. 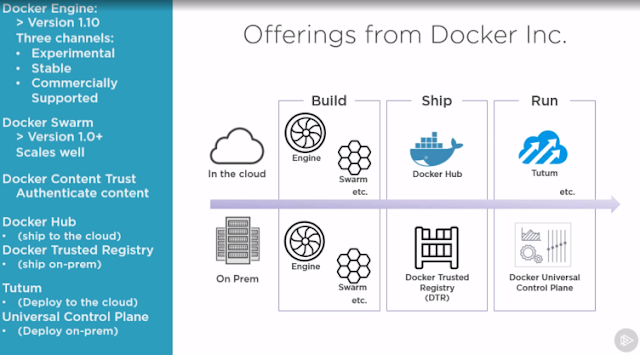 books and courses, then you can also check out this list of free Docker Courses for Java developers, which contains a lot of useful information. It's one of the most popular tools for continuous integration and implementing continuous delivery in your project. 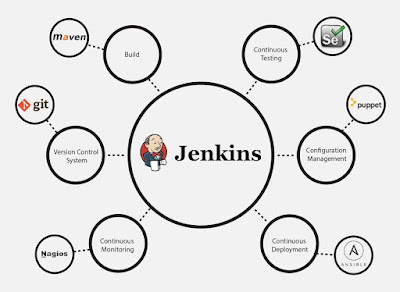 If you have yet to start with Jenkins, then there is no better time than 2019 and no better course than Master Jenkins CI for DevOps and Developers; you will hit two birds with one stone. If you like free stuff, then I also have a collection of free Jenkins courses that you can check out to start learning Jenkins in your spare time. It also provides a variety of tools and libraries for web browser automation. If you are in automation and testing space, then Selenium is must for you. If you decide to learn Selenium in 2019, then the Selenium Web Driver with Javais a good course to start with. If you prefer free resources, e.g. free online courses, then you can also check out this list of free Selenium Web Driver courses for Java developers to start with. These are actually some paid courses that their instructor made free for promotional and educational purposes. You can use it write build scripts, test scripts, and even use popular frameworks like Gradle and Spock. 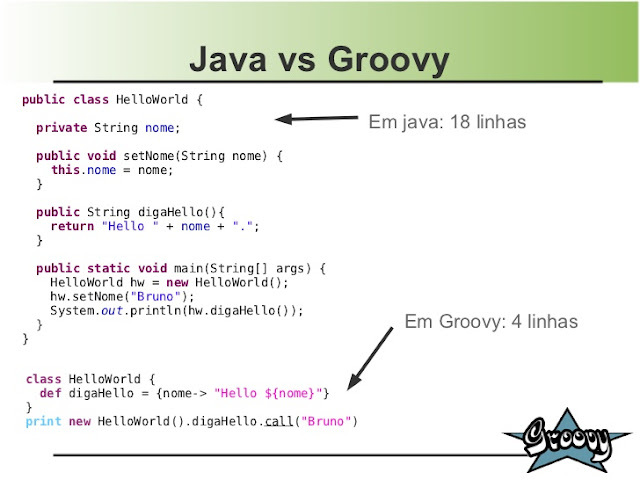 By the way, for those who don't know, Apache Groovy is an object-oriented programming language for the Java platform. 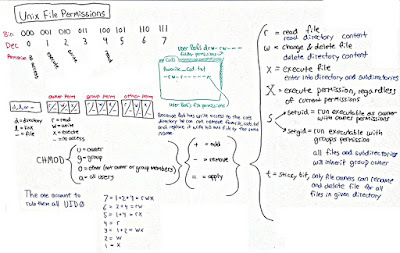 It is a dynamic language with features similar to those of Python, Ruby, Perl, and Smalltalk, and it extends Java by providing concise and powerful syntax. If you are absolutely new to Groovy, then The Complete Apache Groovy Developer Courseis another good place to start. If you like to learn from books rather than online courses, you can also take a look at this list of Groovy Books. Spock is a testing and specification framework for Java and Groovy applications. What makes it stand out from the crowd is its beautiful and highly-expressive specification language. 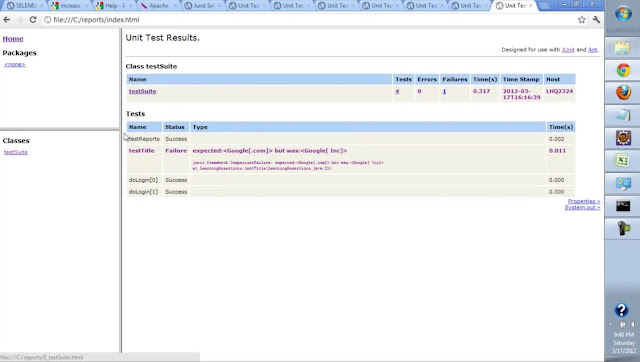 It's a good tool to learn in 2019, especially if you want to improve your unit testing skill, which is a very important step to becoming a good developer. If you decide to invest some time in the Spock framework, check out this course called Learn Automation with Gen and Spock from Udemy. This is a good place to start. 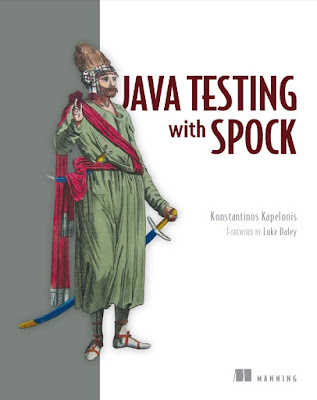 But, if you like books, the Java Testing with Spock is a seriously good read for learning more about this powerful automation testing framework. If you are an experienced Java developer, you should already know Maven, but if you are a newer developer with 1 to 2 years of experience, it's a good tool to learn. Apache Maven is a build and project management tool. Based on the concept of a project object model (POM), Maven can be used to manage the project's build, reporting, and documentation from a central piece of information. Another useful feature of Maven is dependency management. Since we use a lot of third-party libraries in our Java projects, managing each of those JAR files and their dependencies manually can be very troublesome. Maven solves that problem by automatically downloading JAR for you. If you are new to Maven, then Maven Fundamentals from Pluarlsight is a good course to start with. If you prefer free resources, e.g. books and free online courses, then you can also check out this list of free Maven courses for Java developers to start your journey. Gradle is another open-source build automation system that uses the best ideas of Apache Ant and Apache Maven, taking it to the next level. It's also the default build tool for Android. It introduces a Groovy-based, domain-specific language (DSL) instead of the XML used by Apache Maven for declaring the project configuration, which makes it easier to configure project dependencies and customize it based on your need. 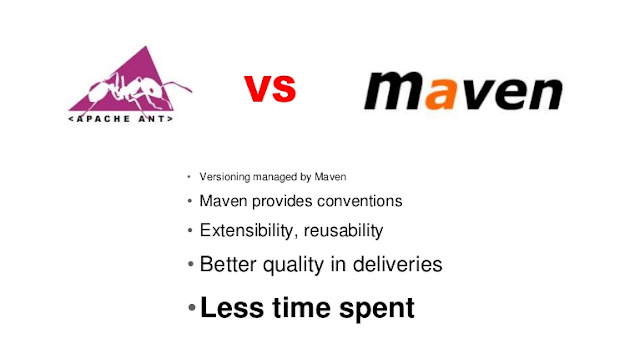 Why choose Gradle over Ant or Maven? Well, because it combines the best features from other build tools and has flexibility and control of Ant, dependency management of Ivy, convention over configuration, and plugins of Maven, and, on top of that, it uses Groovy DSL on top of Ant. This makes it the best build tool for Java projects. If you decide to learn Gradle in 2019 and you're new to project automation or haven't used a build tool before, then Gradle Foundations: A Crash Course to Gradle is a good place to start. If you prefer to learn from a book rather than online courses, then Gradle in Action is the book for you. If you are following Agile development methodology, e.g. Sprint and Scrum, then you must know JIRA. It allows you to create Spring cycles and track the progress of your software development. If you aspire to become Scrum Master, I strongly suggest you master JIRA and the Learn JIRA with real-world examples. There is no doubt that JIRA is the best tool for the Agile practitioner. If you love Agile and want to master Agile principles and practices, you can also check out this list of free Agile courses. If you don't know Linux, this should be the first thing you learn in 2019. It's one of those skills that you should have learned in college, but not to worry — its never too late. It's also the kind of technology and skill that will serve you for a long time. You can purchase this course in just $10 on Udemy's Flash sale, which it runs multiple times throughout the year. You can check the Udemy website to see if they are running any sale right now; chances are that they will. If you like free resources, check out this list of free Linux courses to start your journey. That's all about the tools Java developers should learn in 2019. It's been said that you are only as good as your tools, and that's true. I have found a strong correlation between good programmers and useful tools, and they know their tools better than the average programmer. If you are taking your career seriously and looking to improve your tools and knowledge in 2019, then invest some time into learning some of the tools mentioned in this article. Thanks for reading! If you like these tools for Java developers, please share with your friends and colleagues. If you have any questions or feedback, please drop a note in the comments below.